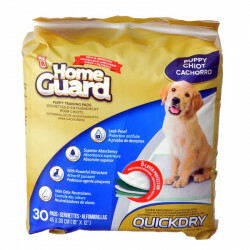 Housebreaking your puppy or dog can be one of the more frustrating aspects of owning a pet. 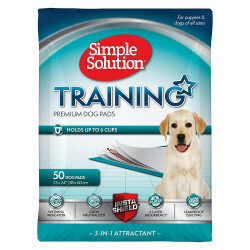 With a little patience and one of these dog housetraining aid products, though, it can be made simple both for you and your pet. 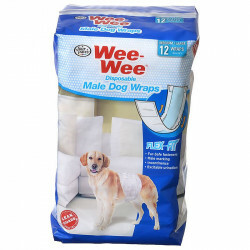 In addition to offering a great selection of dog house training aid items, our discounted dog housebreaking products are marked down up to 70% off. 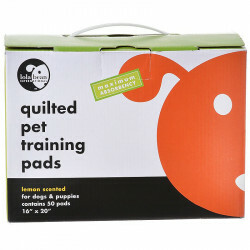 Time is the most important thing in housetraining your dog, and it's also one of the most important things our high-quality brands bring to the table. 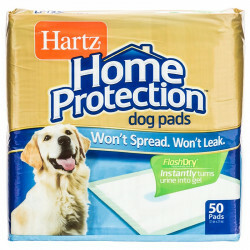 Manufacturers such as Precision Pets, Four Paws, Simple Solution, Nature's Miracle and PupGear have already taken the time to research the absolute best ways to housebreak your dog so you don't have to! 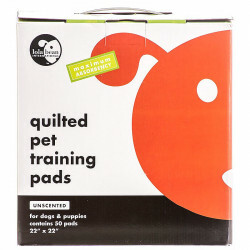 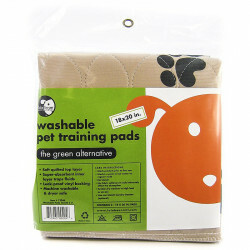 One of the best dog housetraining aids are wee wee pads and patches. 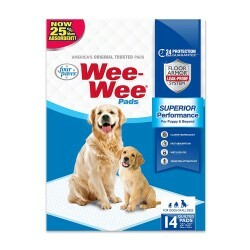 With multiple size variations, these wee-wee pads can help your dog get on the right track and learn where the right place to go is. 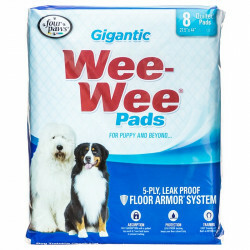 Four Paws Wee Wee Pads Extra Large provide everything you need for your puppy or dog. 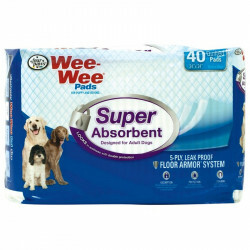 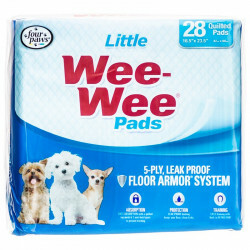 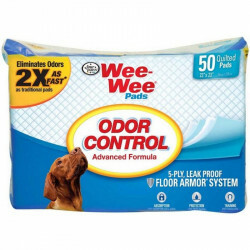 These wee wee pads are heavy duty and super absorbent so there are no leak through accidents. 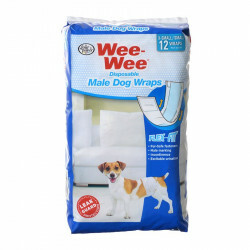 They're also scientifically treated to attract your puppy to the pad and avoid damage to floors or carpets. 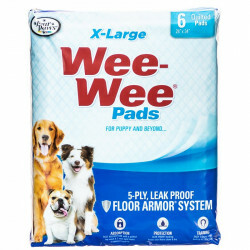 These Four Paws Wee Wee pads are available in three different sizes, so you can pick the right one for your dog. 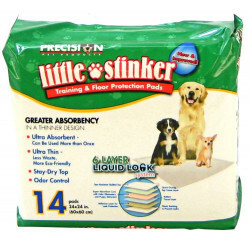 Precision Pet also offers their own Little Stinker Housebreaking Pads Regular that feature maximum absorbency and a scent to attract your puppy. 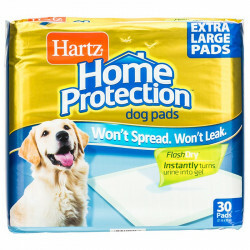 The plastic backing and absorbent polymer turns liquid into gel, helping the pads absorb 100 times its volume. 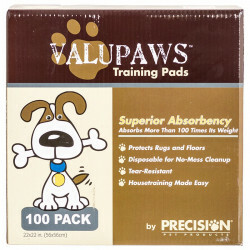 Simple Solution's Economy Puppy Training Pads come in a 100 pad value pack so you're covered for the length of your house-training experience with these dog pee pads. 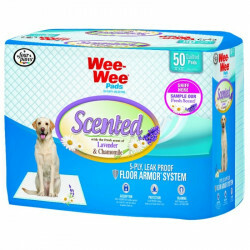 Simple Solution also offers a Potty Training Aid spray, which serves as an attractant to train a puppy to urinate in the right area. 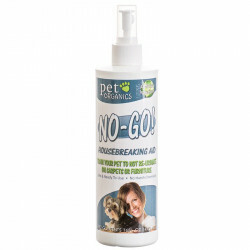 This spray works for both indoor and outdoor use will help point your puppy's nose in the right direction. 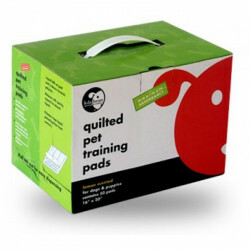 Looking for something a little different from a puppy training wee wee pad? 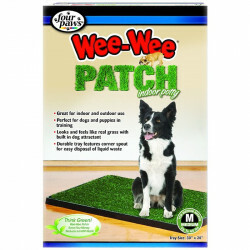 How about a wee-wee grass patch. 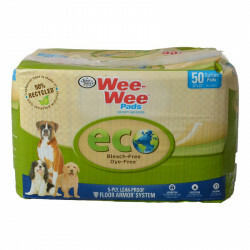 Pup Gear's Go Spot Circular Dog Potty System is a synthetic grass patch designed in a circle to adhere to your pet's natural instinct to circle first before going. 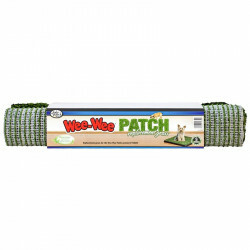 This grass wee-wee patch mat features a drainage design to keep your floor or carpet mess free. 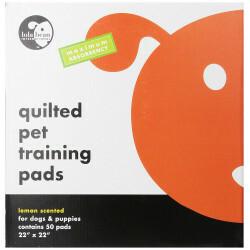 With all the dog housetraining pads, patches, and products you need, Pet Mountain is your one stop shop for all your dog housetraining aid supplies.